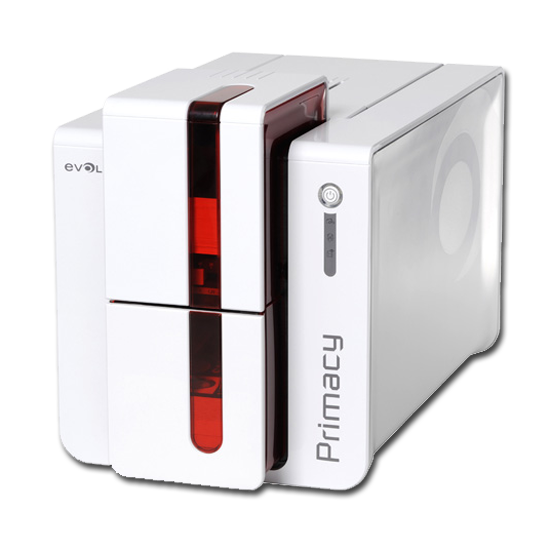 Evolis is the leading European Manufacturer and promises High Quality Appliances as well as unique and specialised Printing Systems. Having had the experiences of producing and imprinting plastic cards for more than ten years, a team of young, dynamic and flexible professionals went into business for themselves and founded Evolis in 1999. 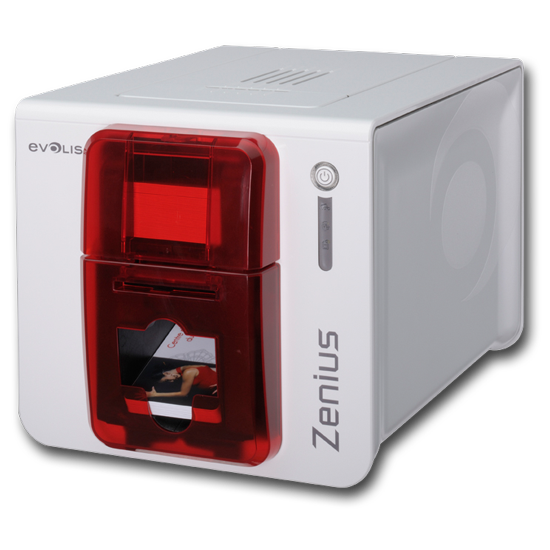 Nowadays, Evolis is the only European company that can be considered to be one of the world’s leading manufacturers of card printers for printing and encoding plastic cards and chip cards, since they developed Evolis Zenius and Evolis Primacy printers. Evolis has specialized products for all kind of card printing jobs, e. g. for huge card printing jobs with personalization and high resolution printing. 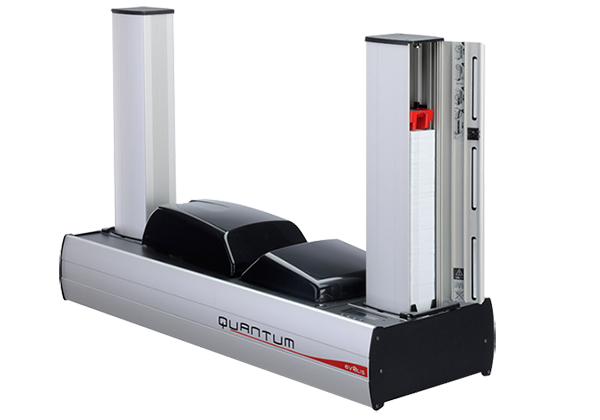 To gain maximum success in this field Evolis developed Quantum 2, a very fast semi-industrial card printer with extensive card input and output hoppers and Avansia, an impressive 600 dpi card printer. 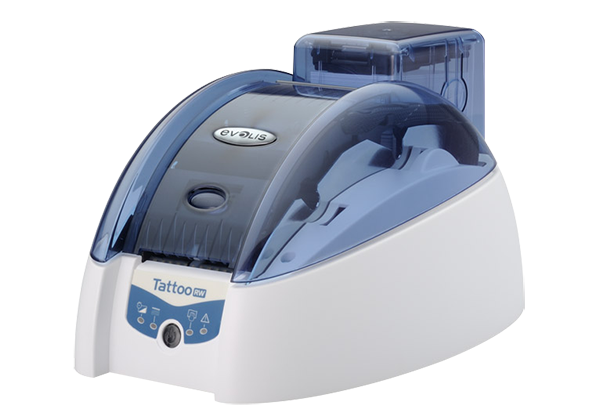 YouCard provides you all current card printers by Evolis and supports even older card printer like the Evolis Tattoo ReWrite, Evolis Dualys 3, Evolis Pebble 4 and Evolis Quantum. In addition to Evolis card printers, we naturally keep the original and appropriate consumable supplies in stock. These include color ribbons, cleaning kits and much more.